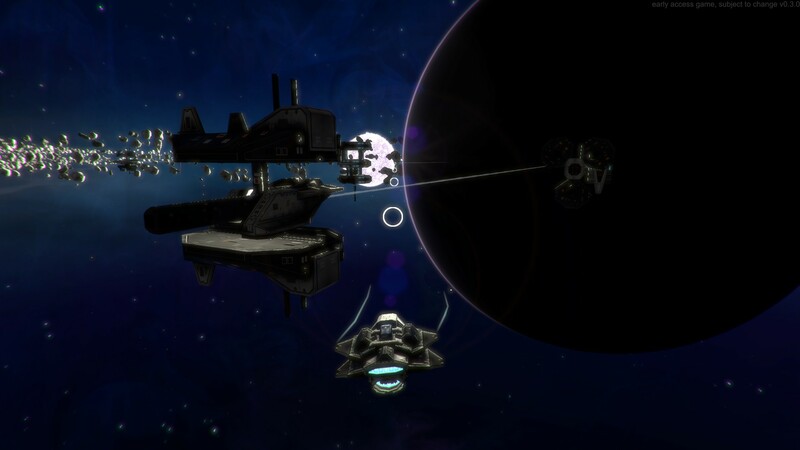 After a catastrophic event aboard an Interstellar Correctional Fleet (ICF) prison ship, you find yourself stranded in an unknown galaxy full of escaped prisoners. The prisoners grow stronger with every passing moment. 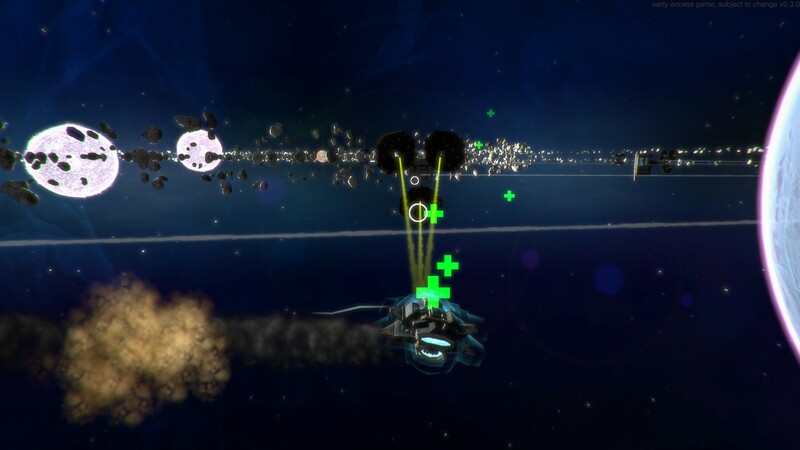 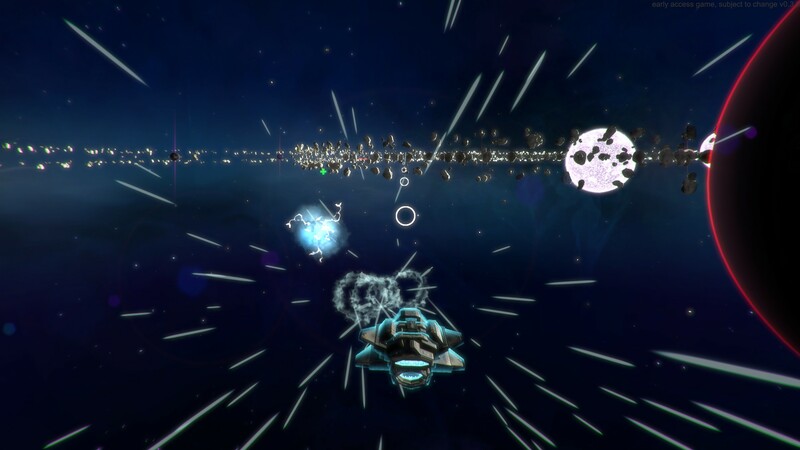 Build space stations and support structures around planets, upgrade your ship, and siege enemy locations in an effort to gain strength while weakening the enemy. 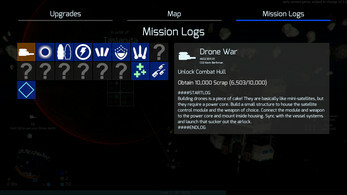 Take risks when necessary, but don't forget that you only have one chance to complete your objectives. 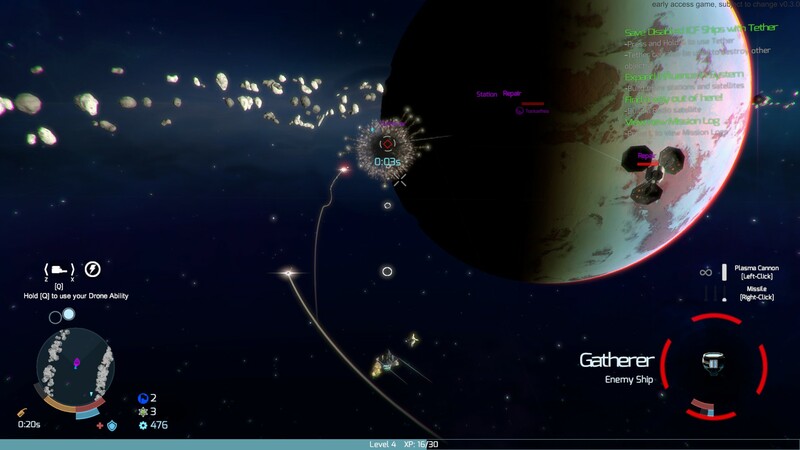 In this single player experience, you pilot your escape pod through procedural generated solar systems, fending off escaped convicts and gathering resources needed to build various structures and upgrades. 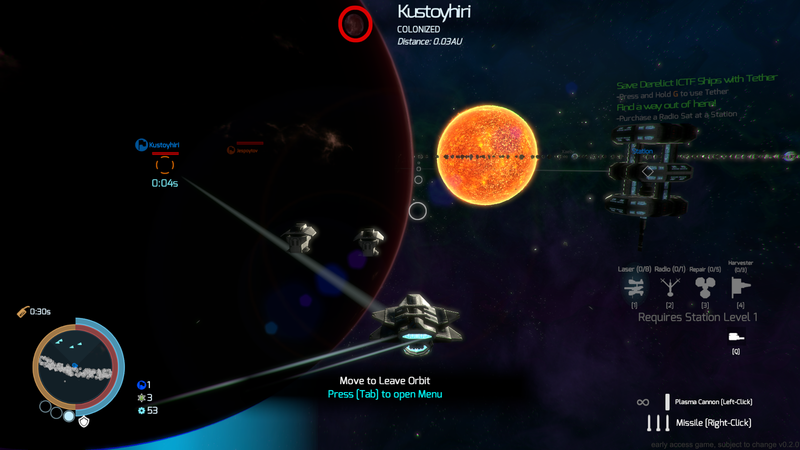 Adaptive audio and sounds, along with visual cues, aid you while searching for resources and navigating the large open solar systems. 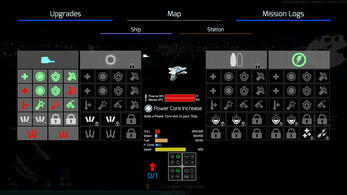 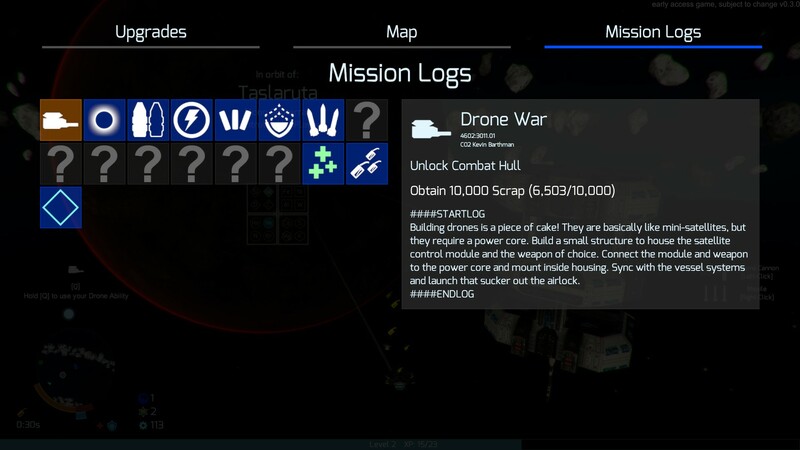 Upgrading and equipping your spacecraft is vital to your progress throughout the game. 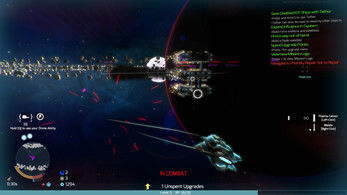 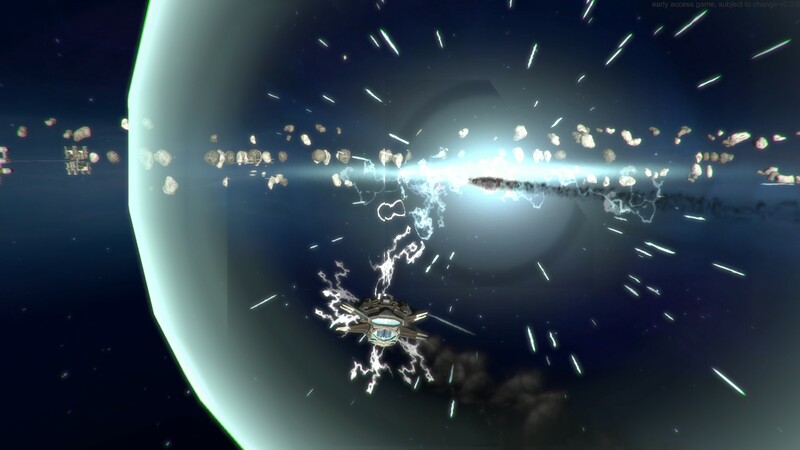 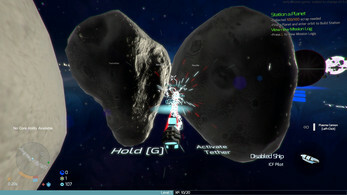 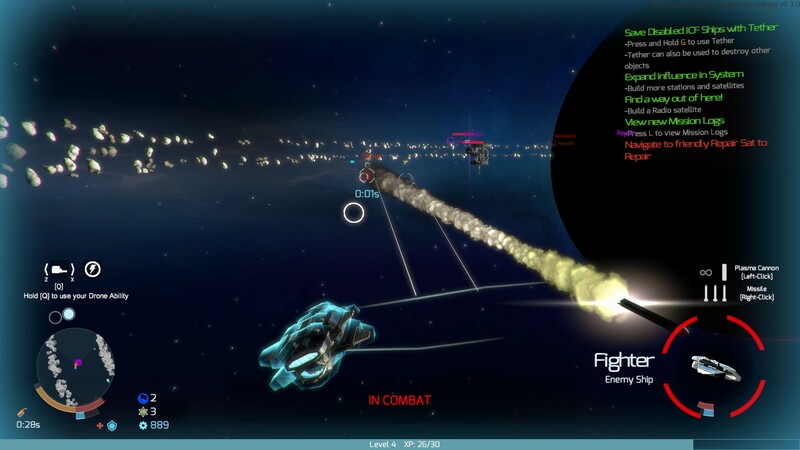 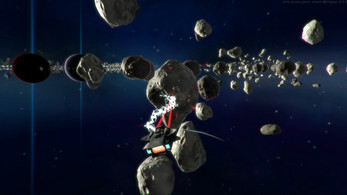 Enemy spacecraft will grow stronger and become more difficult to defeat as the game progresses. Convicted Galaxy is currently in beta. 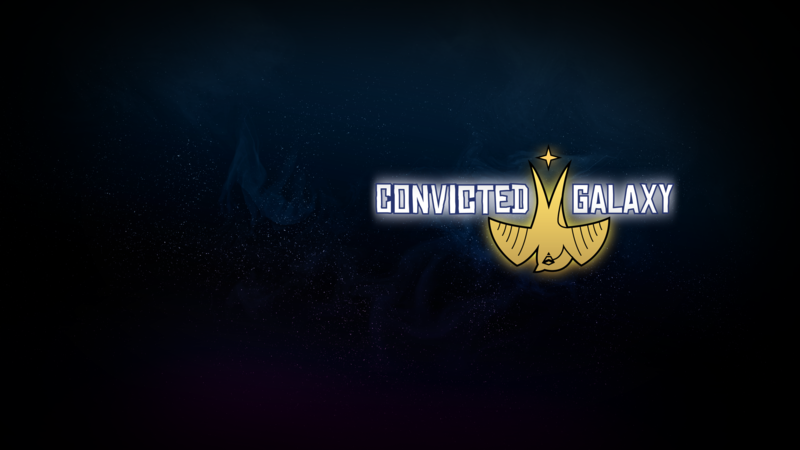 Check out more at the Convicted Galaxy website.